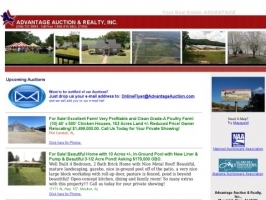 An online public auction site where anyone can buy or sell. Buy at auction prices. Sell unwanted items. No adults only items allowed.